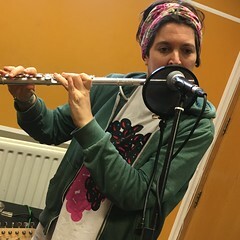 On Resonance FM this Saturday 27th May both Sebastian Melmoth and Simon Waldram performed live music and Steve Rushton and Margento of the Poetry Art Exchange recited live poetry. This entry was posted in dexter bentley, hello goodbye show, Hello GoodBye: Playlists, resonance fm and tagged dexter bentley, hello goodbye show, margento, poetry art exchange, resonance fm, sebastian melmoth, simon waldram, steve rushton. Bookmark the permalink.